Openpay enables you to pay on your terms and create a flexible plan that gives you more time to pay for everything you need. All you need is a 20% deposit and you are on your way , You receive your order within a couple of weeks and there is no interest! CALL 03 5941 1261 to enquire. 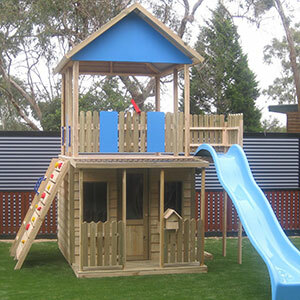 All Cubby Central cubby houses built in Melbourne can be altered to suit your requirements. We are a small family owned business. 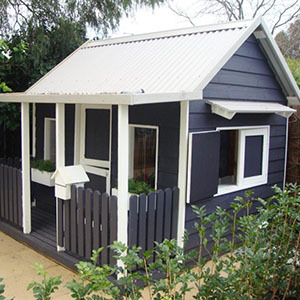 We manufacture cubby houses in Melbourne with Love, thought and care. 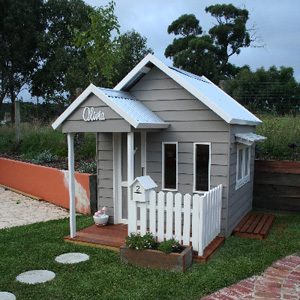 All cubby houses which we manufacture in Melbourne can be custom designed and altered to suit your specific needs. Nothing is too much trouble for Cubby Central. We now offer a DIY Range too ! . Flatpacked ready for you to install . 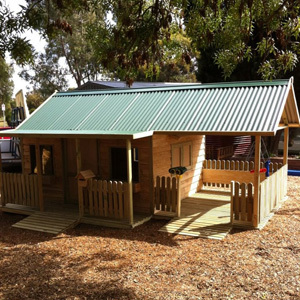 “The cubby is wonderful, the kids and their friends love it. 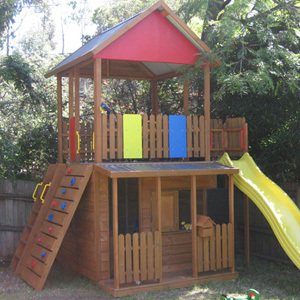 Having the sandpit covered means it can be used in all weather conditions which is excellent. “This cubby is AMAZING! Friends of ours purchased a cubby from you a few months back, Mia and Robert from Epping, we saw theirs and knew that we had to have one for Tiah. It is sensational and now we can’t get her out of it. “To every one at Cubby Central who have made my kids play time extra special, and mummy time extra peaceful. Your service and workmanship is outstanding, and I have already spread the word and a few friends are making orders.